This class continues the communication and teamwork necessary to form a partnership with your dog in agility. The class will teach handlers the basics of handling skills and having the dog become proficient on all full height obstacles. Front, rear, blind crosses, focus, control, contacts and weaves are stressed. 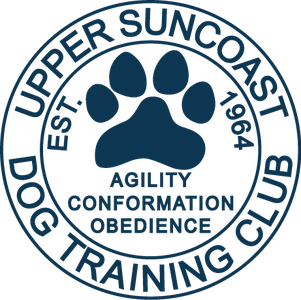 The class will also work on gradually increasing the number of obstacles your off-leash dog can complete in sequence. Requirements: Graduation from Level 2 Agility class or equivalent approved by instructor.